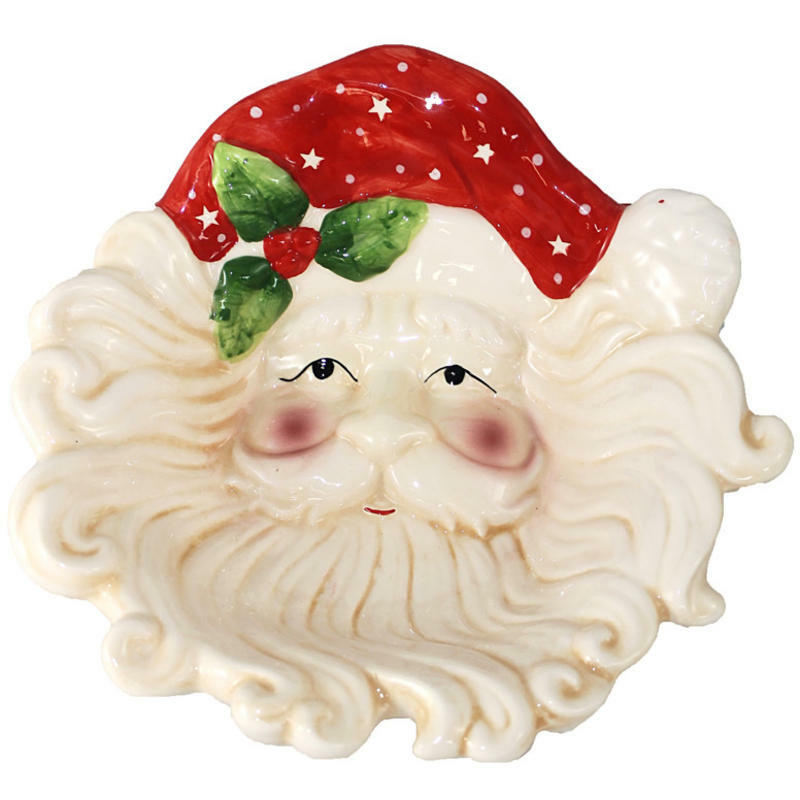 The Santa Face Bowl is a gorgeous piece of ceramic art that belongs displayed in your home during the holiday season. 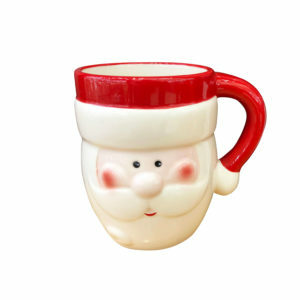 Measuring around 21cm in diameter, each bowl displays the iconic image of Santa’s sweet face and long flowing beard. This bowl is clever and crafty, with the curling wisps of his white whiskers flowing into the edges of this sturdy and durable dish. 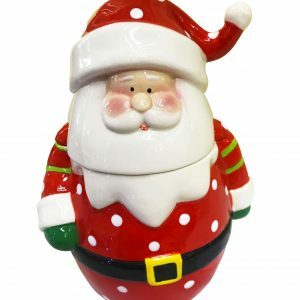 This is the perfect accent to keep near the door for keys or other items, or would make a stunning candy-dish to leave out for holiday guests. 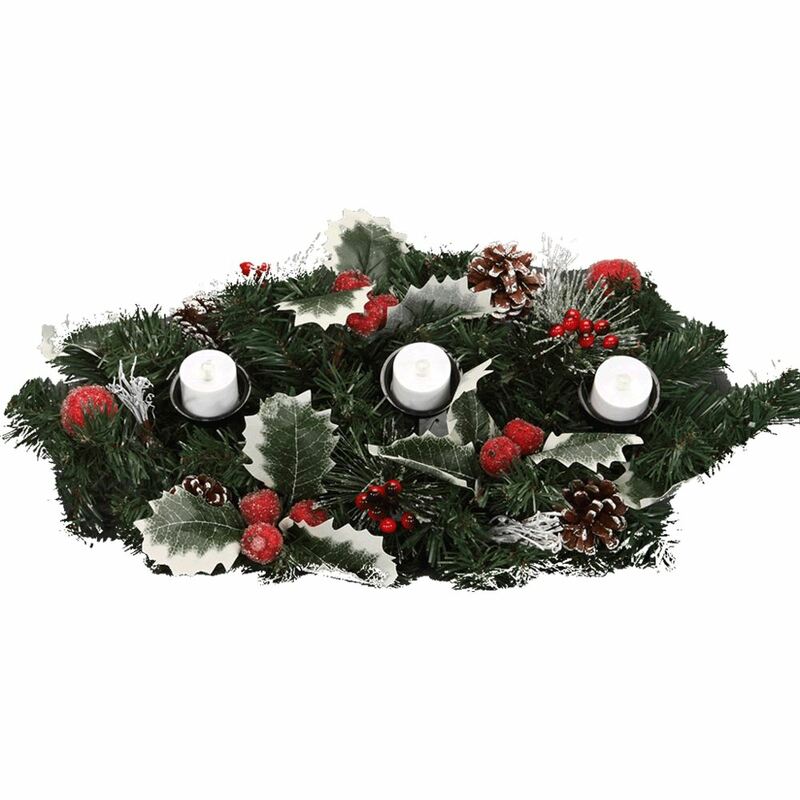 Fill this beautiful bowl with goodies and share it with someone special, when you want to give a gift that is thoughtful and that you know the recipient will adore! 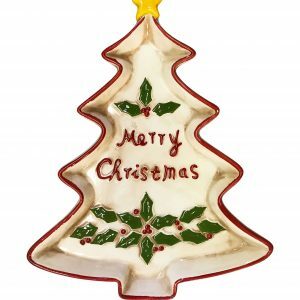 The details of this ceramic bowl make it an item that you will be proud to use and display around your home or office during the festive Christmas season, or anytime that you want to relive the magic of the holidays.